A two pack of reliable lithium cell batteries. 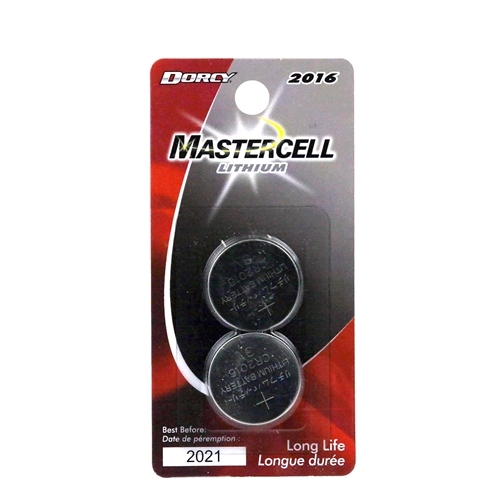 Dorcy CR2032 coin cell lithium batteries provide reliable power to your compact devices. They hold power for up to eight years when not in use and excel in extreme temperatures ranging from -22°F to 140°F. These batteries are used in heart rate monitors, key-less entry devices, fitness devices, and many other electronic products that require reliable lithium power.